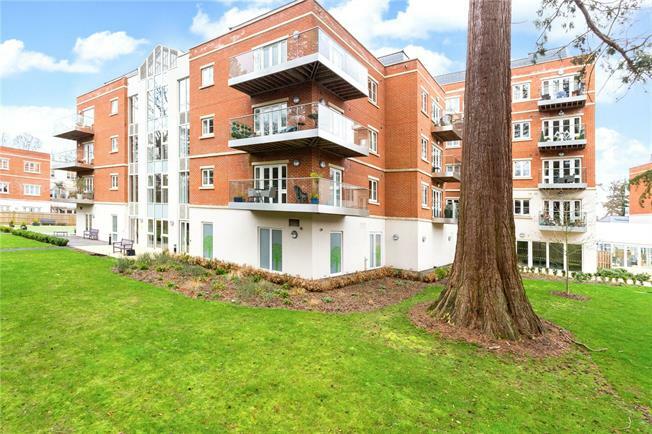 2 Bedroom Flat For Sale in Ascot for Guide Price £530,000. A first floor apartment, within this award winning retirement development for the over 65's, providing a double aspect reception room with wrap around balcony and 'eat in' kitchen. There are two bedrooms with a 'Jack and Jill' wet room and a separate cloakroom, whilst the balcony overlooks the rear of the development and communal garden, providing a south and westerly aspect. Lynwood Village offers exceptional onsite facilities including restaurant, cafe, pool, spa, hair salon, a village shop and an extensive programme of activities and excursions. Optional home care services provide peace of mind. For a full list of the services Lynwood village can provide, please contact the selling agent. 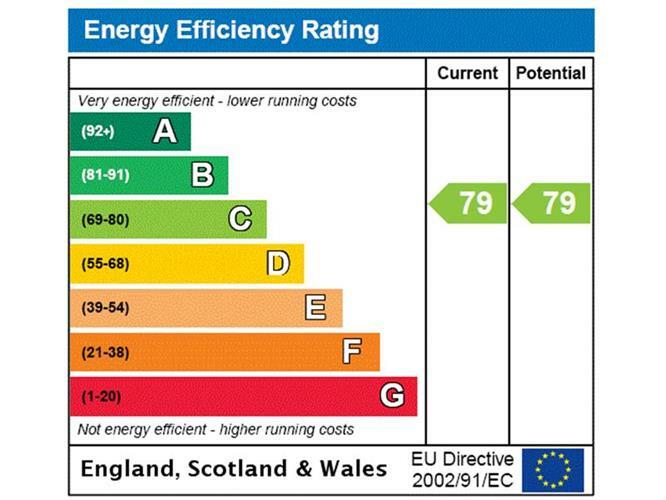 SERVICE CHARGE: £7,547.81 per annum (Annual increase on the lst April and will increase in line with RPI (Retail Price Index). Reviewed annually on the 1st of April. Lynwood Village has extensive facilities and for a full list of these, please contact the sole selling agents. The apartment has a wonderful wrap around balcony, taking full advantage of the southerly outlook over the communal gardens and woodland, with their walkways and seating areas, all enjoyed by residents of the village.